Someone posted this incredible image yesterday. 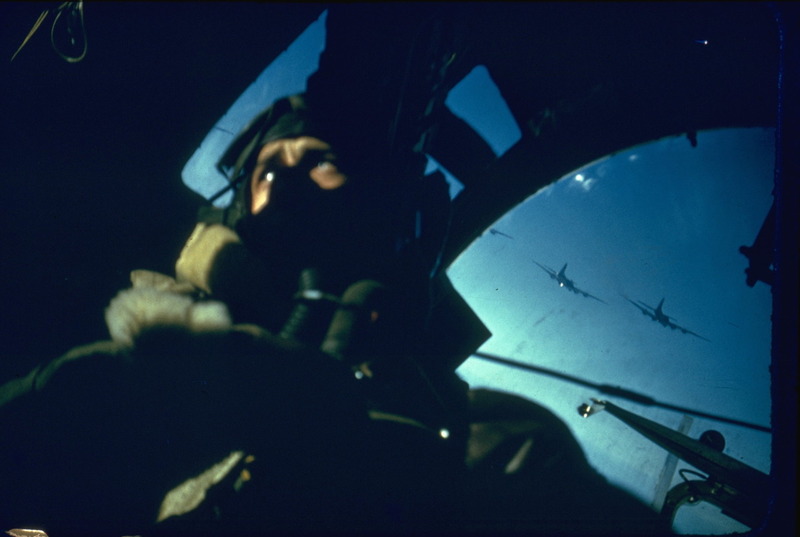 It’s a very candid shot of a B-17 crewman who’s clearly – and very understandably – struggling with the realities of life and death at 30’000ft. It’s one of those photos that gets you in the pit of your stomach and the first thing that sprung to my mind was of those heart-wrenching scenes in Catch-22 involving Snowden and Yossarian. 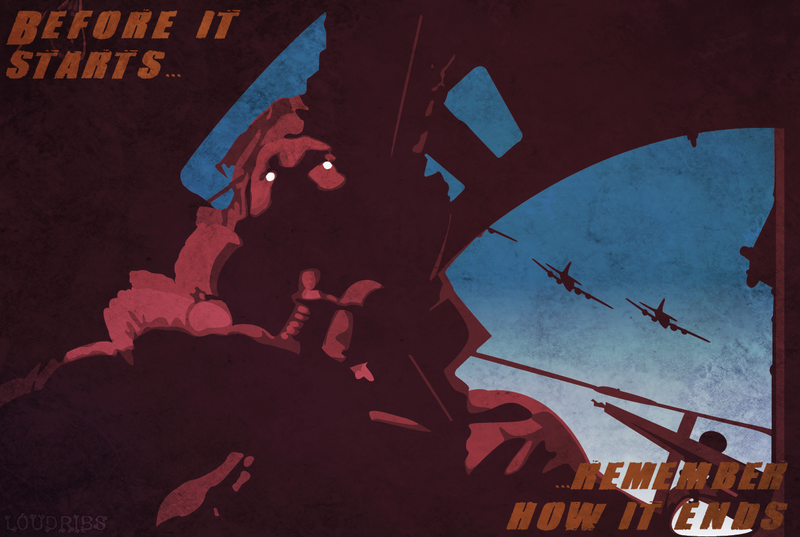 Anyway, the long and short of it is that it compelled me to fire up Illustrator and get busy with the pen-tool. Here’s where I ended up.